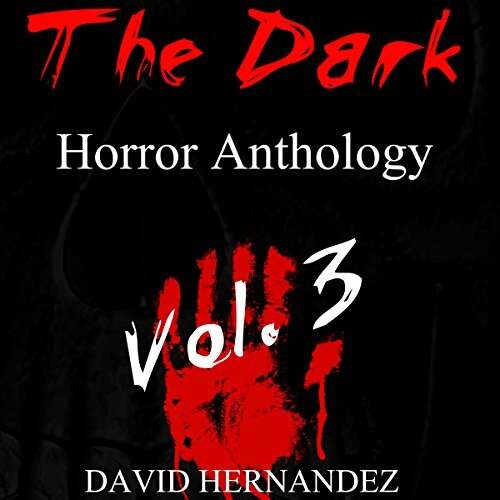 The Dark: Horror Anthology Vol. 3 includes three stories. "Wenatchee Forest": A group of friends go on a hiking adventure in search of a legendary myth. "Kabul Night": A soldier on an intel and recon mission steals a mysterious sealed bottle from a village hut. Once opened, the contents prove to be deadly to him and his fellow soldiers. "The Gift": A detective with a special gift is asked to help catch an uncatchable killer.